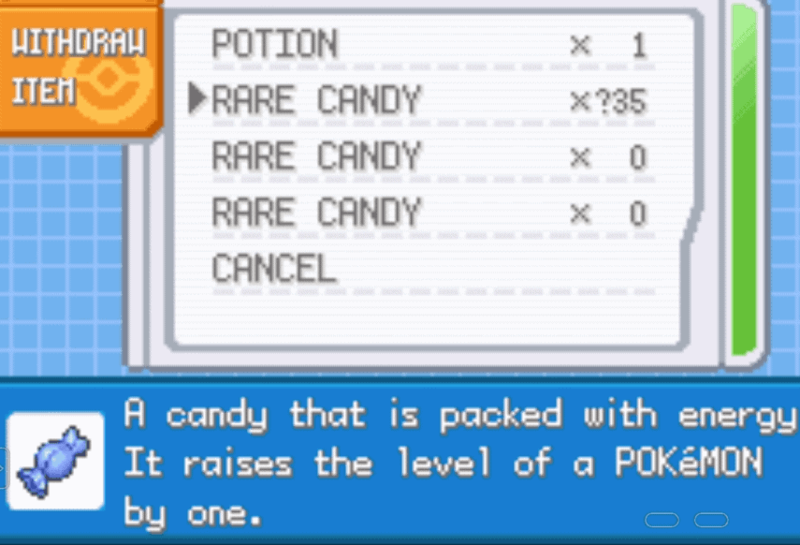 Rare candy is a very special item in every Pokemon core games. As the name suggests, it is rare, and you can only have a few of these on your whole Pokemon gaming journey. 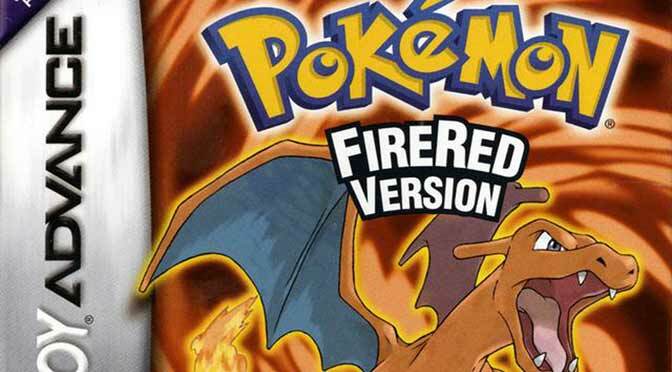 In this post, you are given an opportunity to own hundreds of rare candies via cheat for your Pokemon FireRed game. Having only limited rare candies in a Pokemon game is not that exciting, that’s why some players acquire them through cheating. 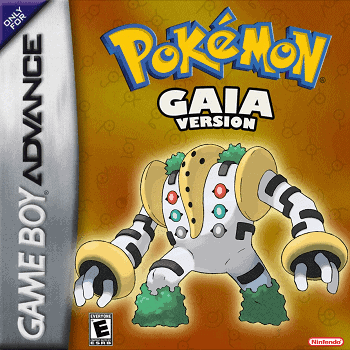 Using cheat codes in Pokemon GBA games is so much popular since before, players are using them for extra fun. In GameBoy Advance, cheat codes are referred as GameShark codes. There are different versions of GameShark Codes, the Code breaker, and Action replay codes. Some GBA emulators do not detect cheat types so it pays a lot to get yourself familiar the cheat format to determine its type. Codebreakers are usually one liner codes while action replay codes have multiple lines. If you have no idea how to withdraw your rare candies after activating the cheat, you have to Watch this Youtube video. The cheat works best for recommended GBA emulators such as My Boy or John GBA for Android users and GBA4iOS for iOS users. Some users have reported the cheat codes do not work for them, this is true if you are using FireRed version V1.1. Cheat codes works best for (US) ROMs with version V1.0. 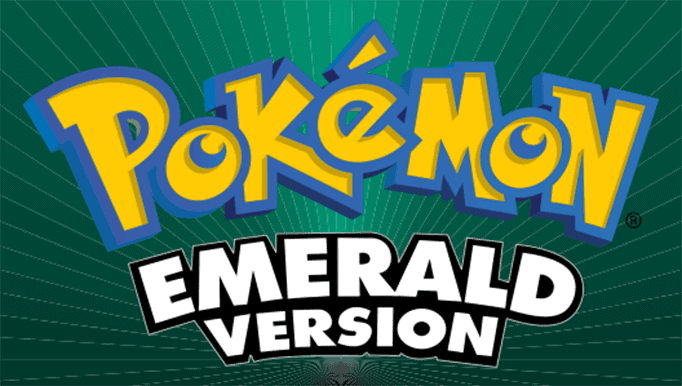 Years ago Emuparadise took down the download file for their FireRed v1.0. That’s so unfortunate, but there are still other sources for FireRed V1.0 version, do a Google for them or you can ask a friend who has the file. If you’re having trouble activating this cheat, don’t hesitate to ask for help, we love to help. Send your message in the comment form below. It means your ROM version do work with the cheat. Don’t use the cheat or alternatively look and use the squirrels version or the FireRed 1.0 version to make it work. I tries to use the rare candy cheat on my John gba lite emulator for Android but it I didn’t work. What should I do? After activating the cheat, check it in the PC. If there’s none in there, most likely your ROM version do not support the cheat. The rare candies replaced the gold teeth. Now what do I do. I’m afraid I can’t help you with your problem. FireRed is an old game and haven’t updated for so many years so let’s expect a lot of bugs in the game. It’s not a bug, it’s the cheat, and it was never updated.